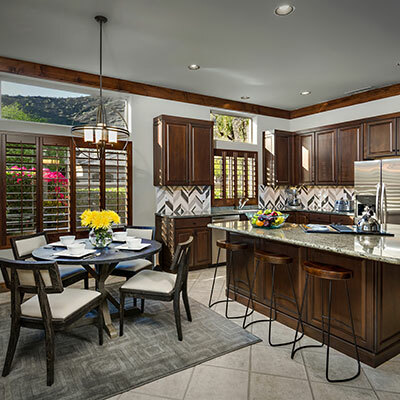 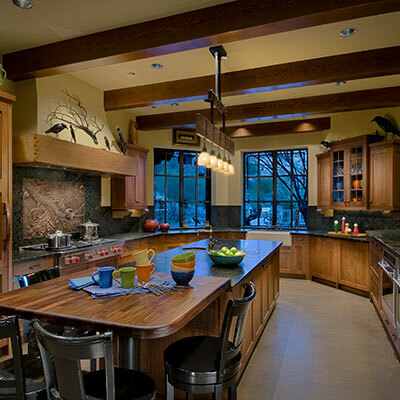 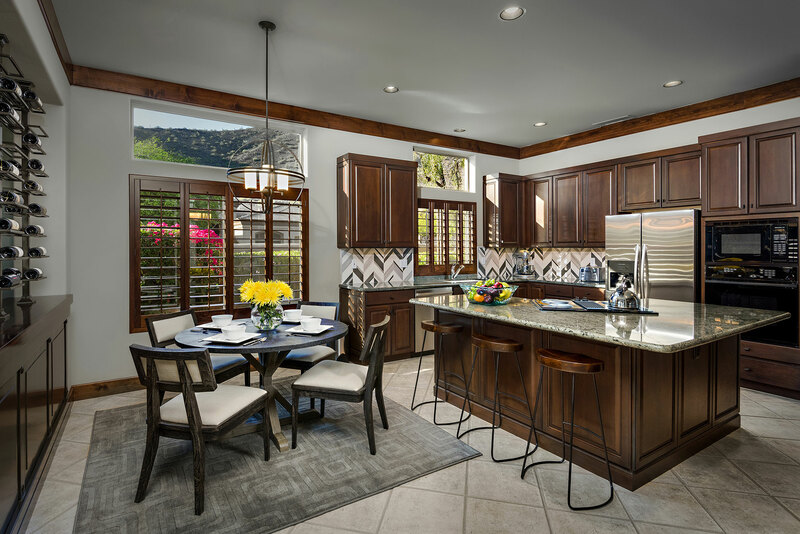 As a natural gathering place, the kitchen is the most important focal point of a home. 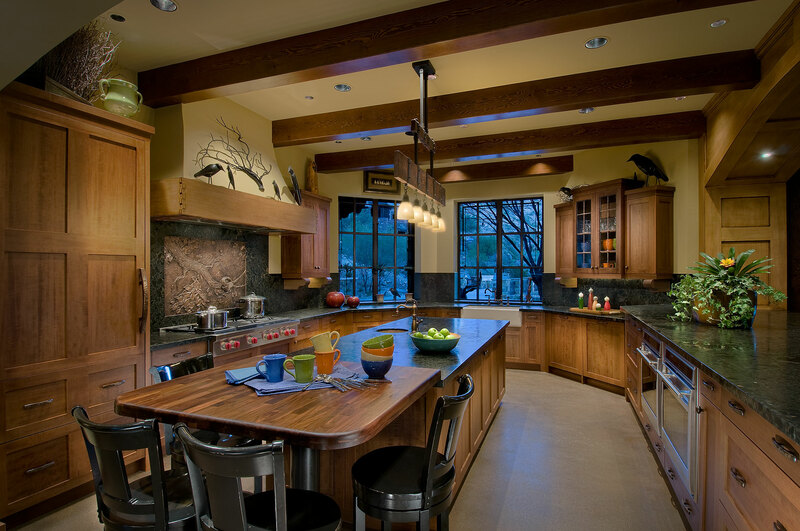 Your kitchen needs to be beautiful and welcoming as well as highly functional. 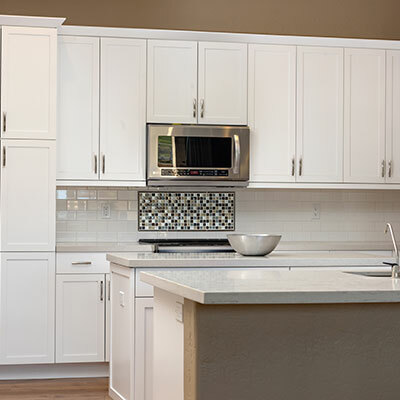 With over 20 years of home improvement and remodeling experience. 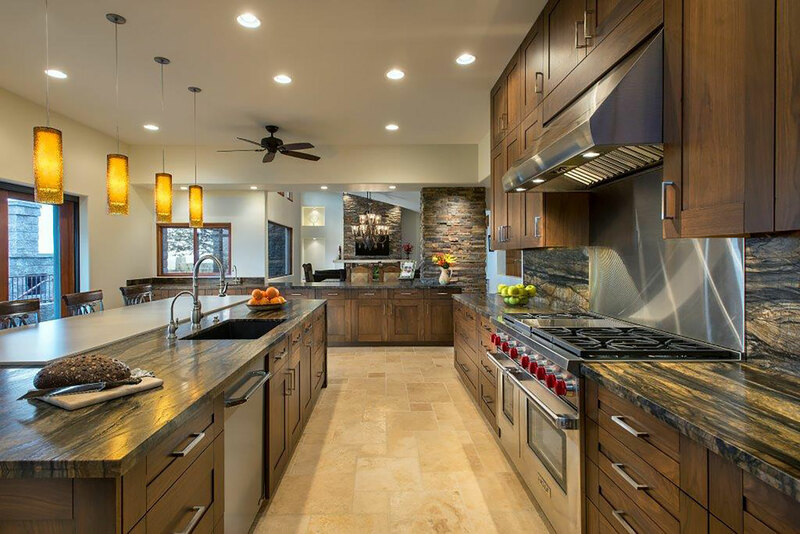 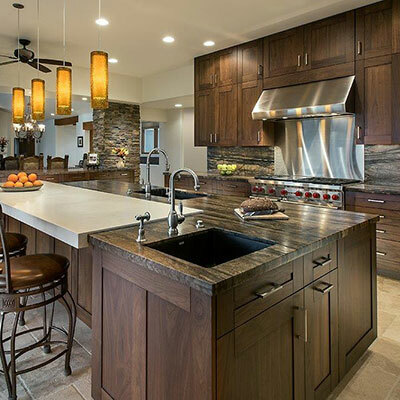 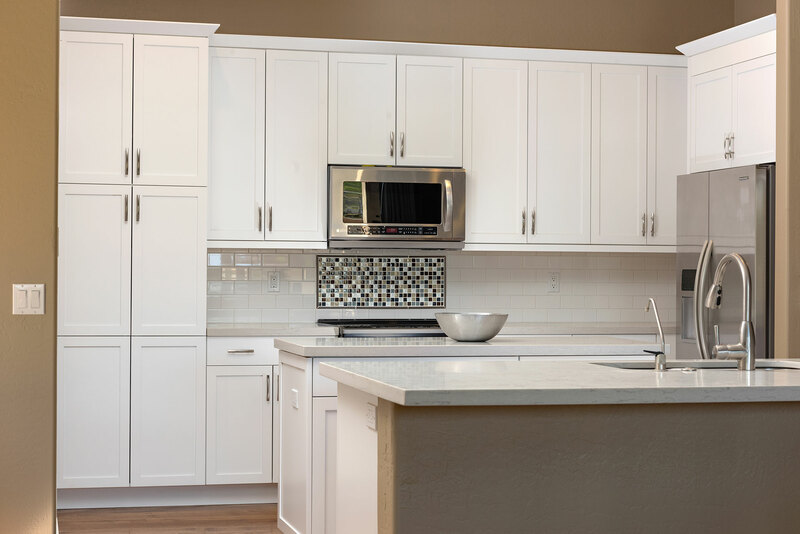 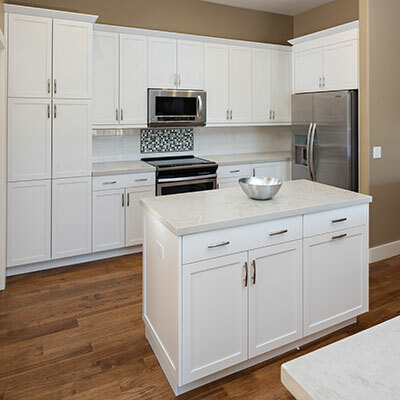 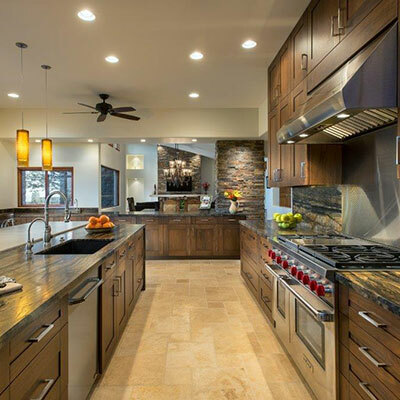 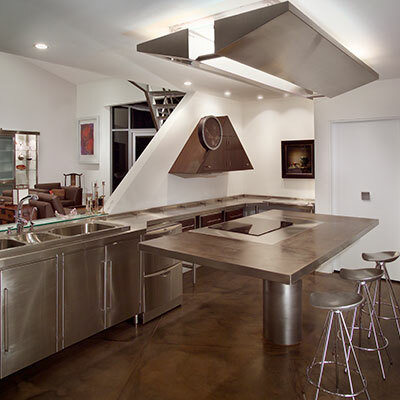 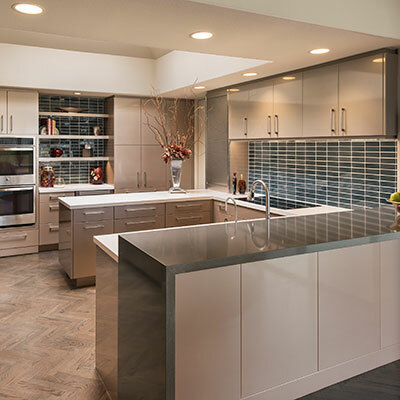 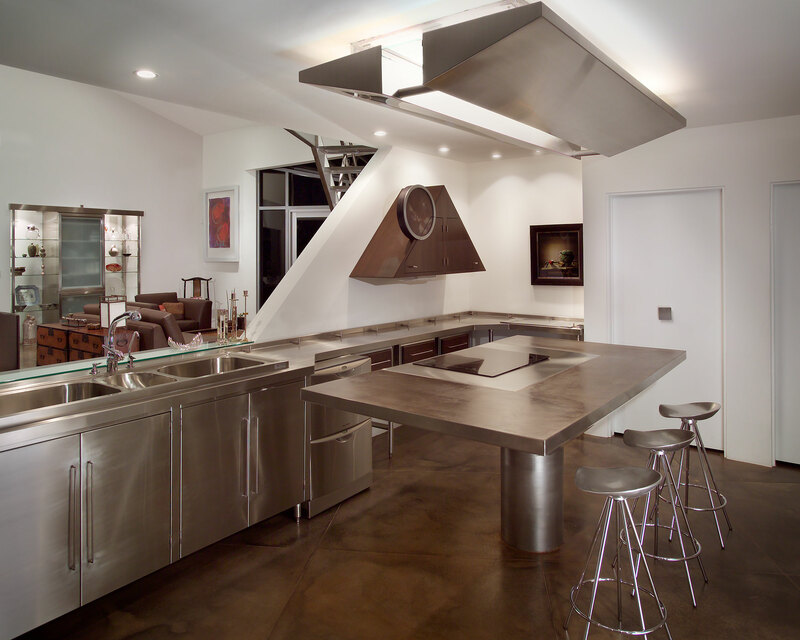 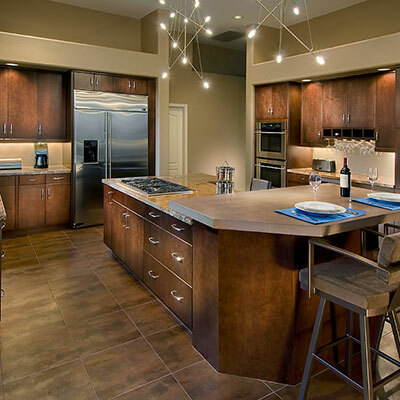 Citywide Builders offers complete kitchen remodeling services from the planning stages to the finishing touches. 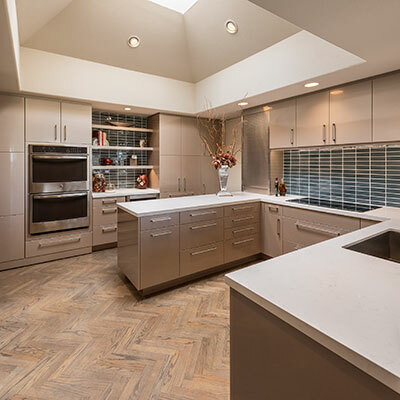 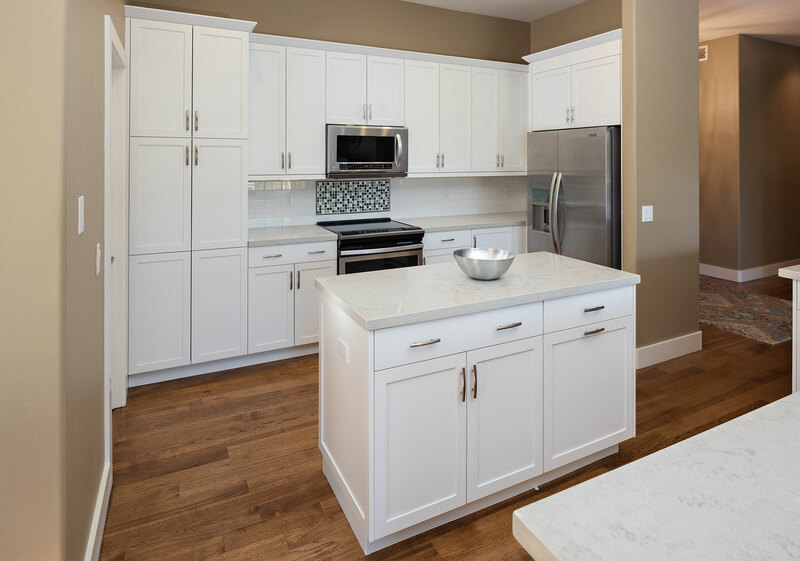 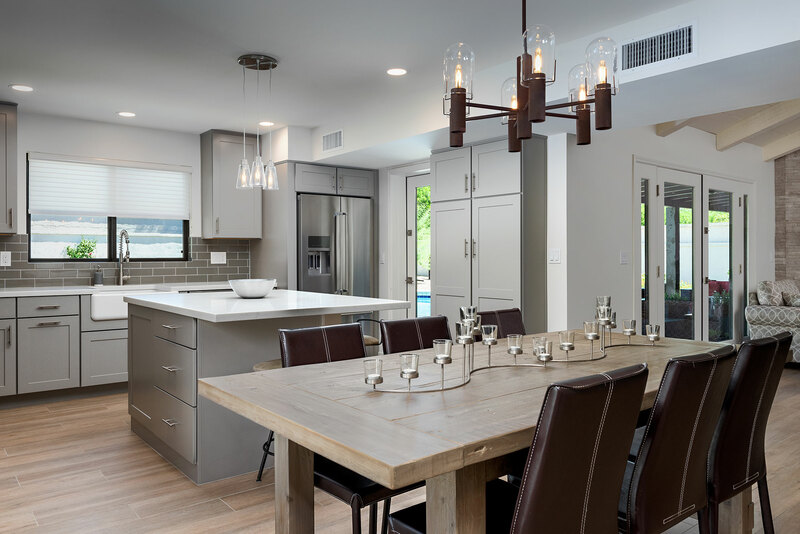 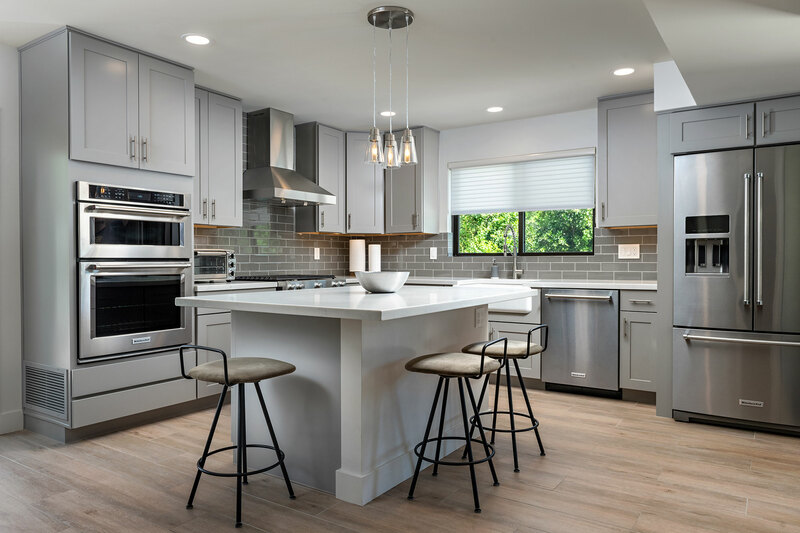 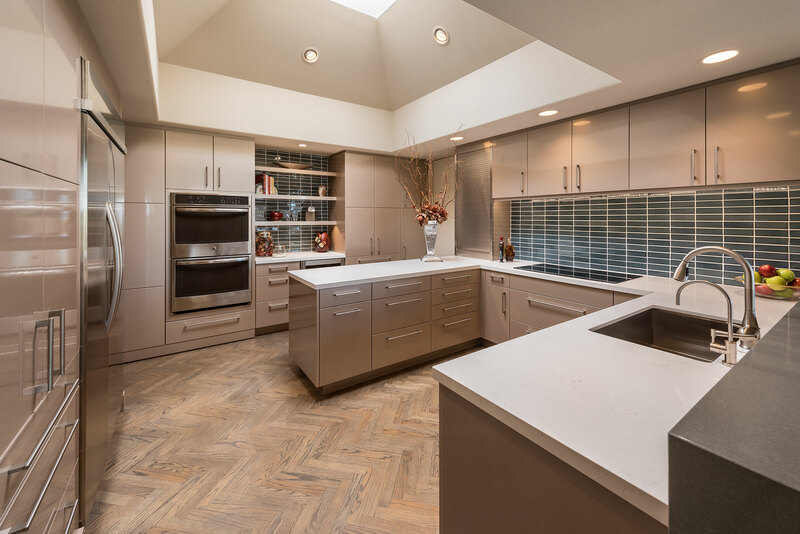 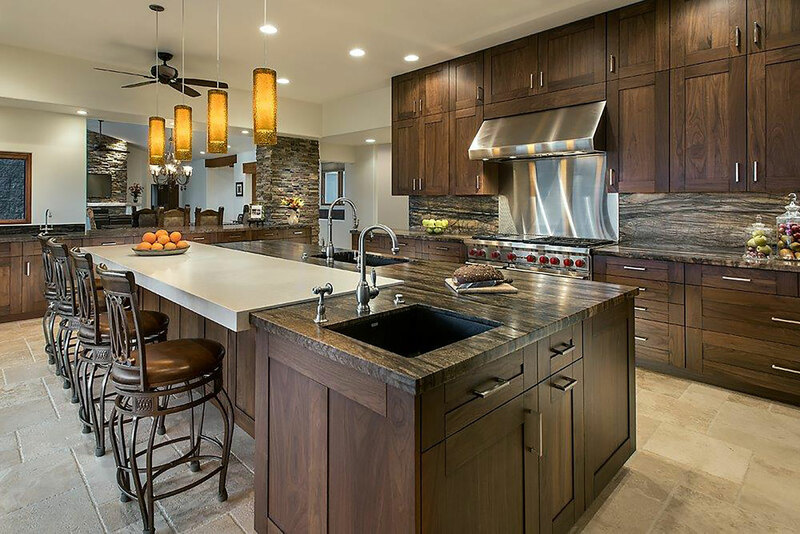 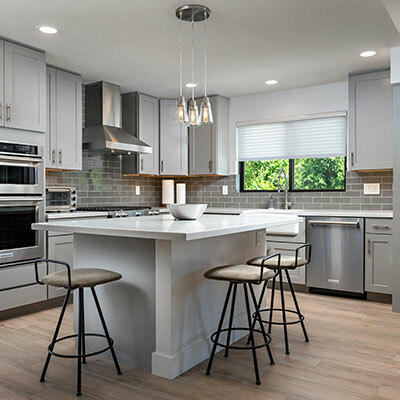 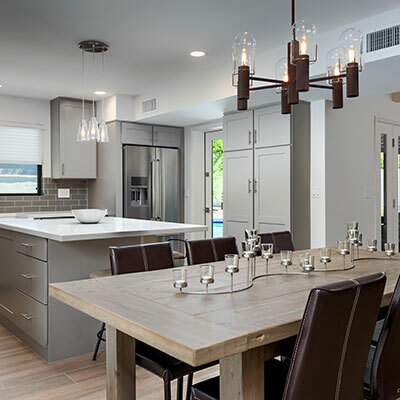 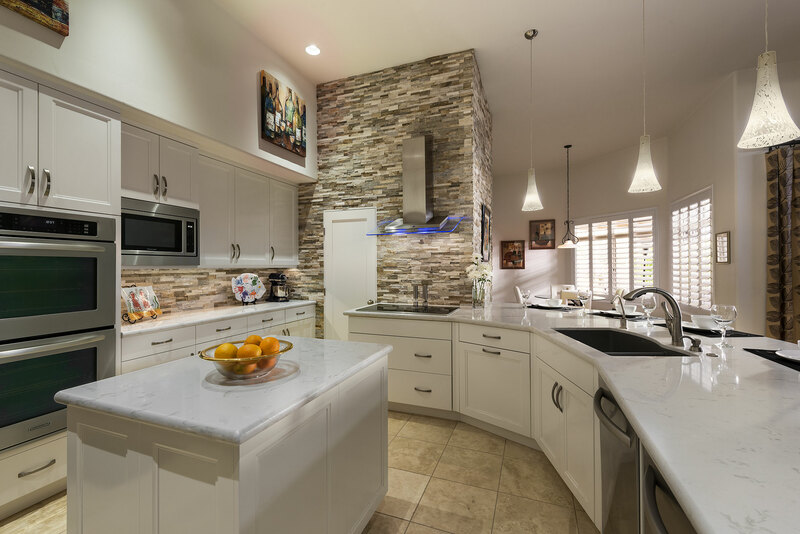 Whether you want new countertops or an entirely new kitchen, Citywide Builders can offer a wealth of fresh ideas for your kitchen remodel. 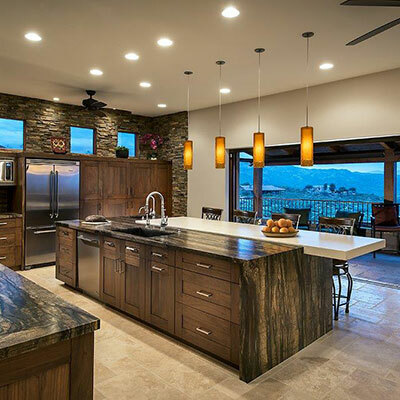 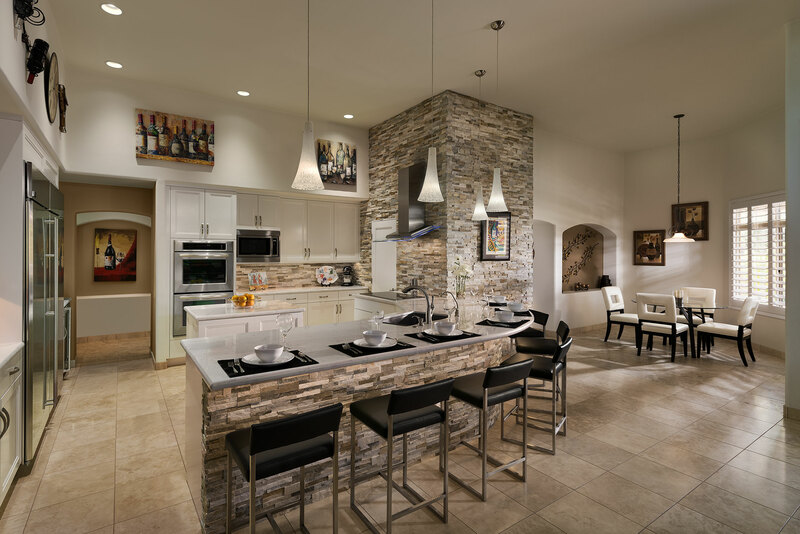 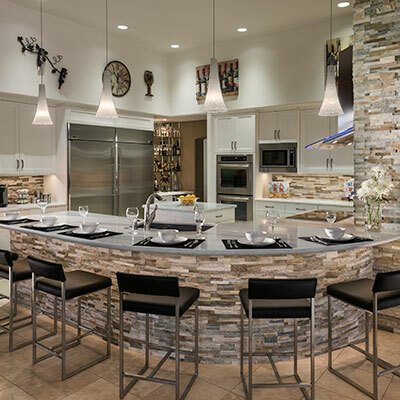 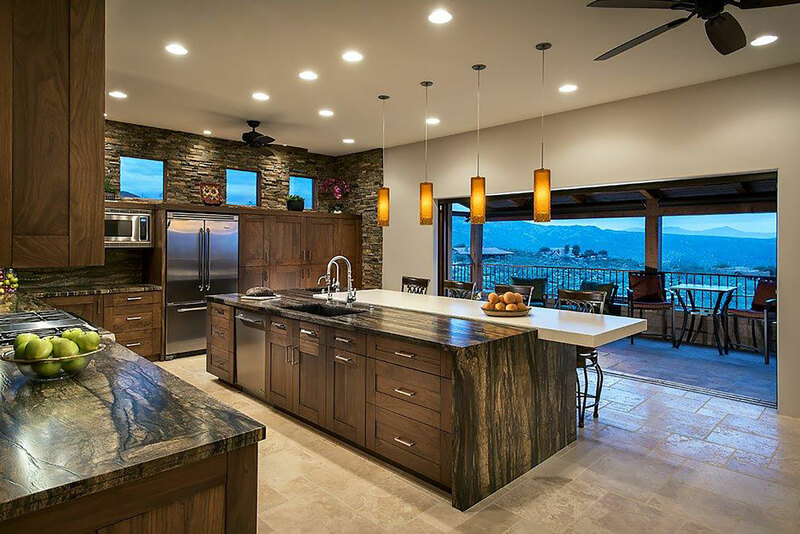 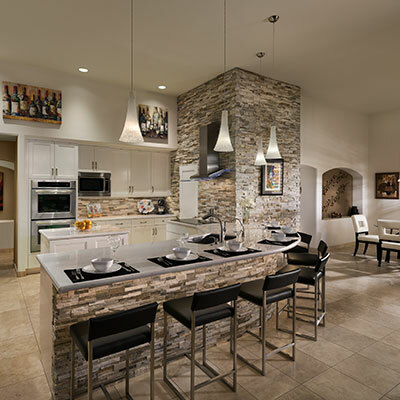 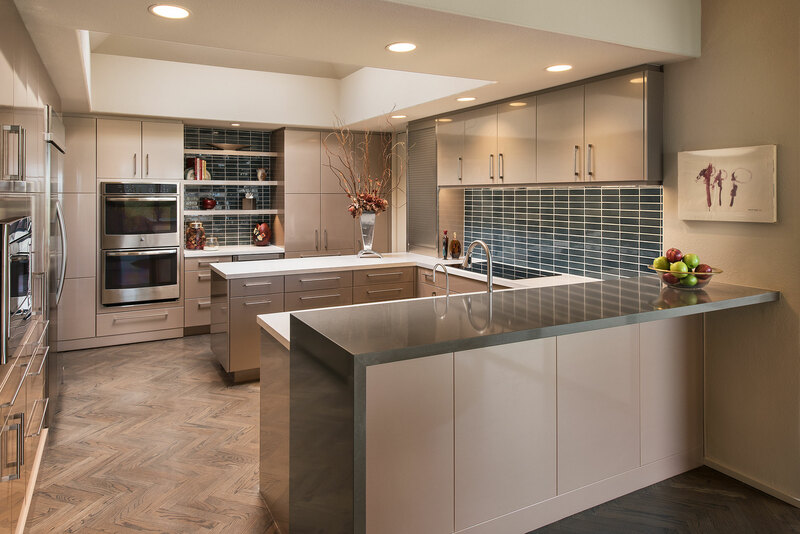 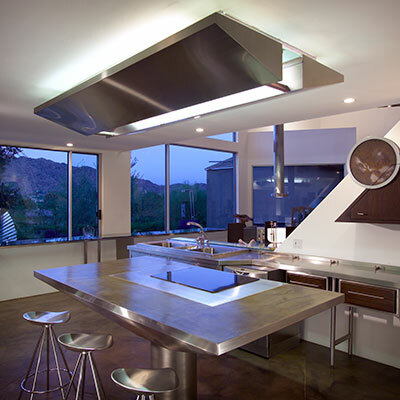 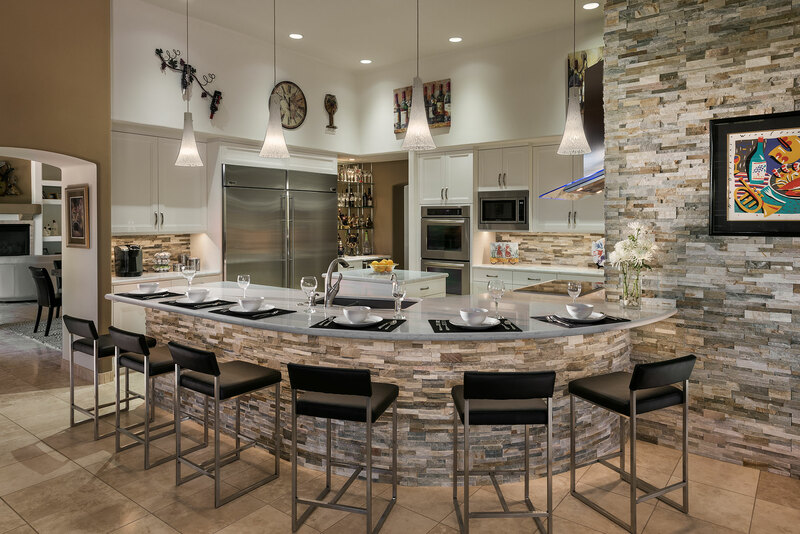 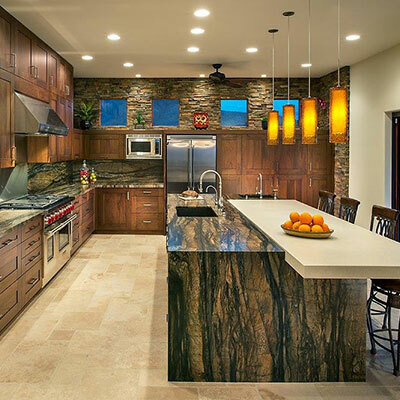 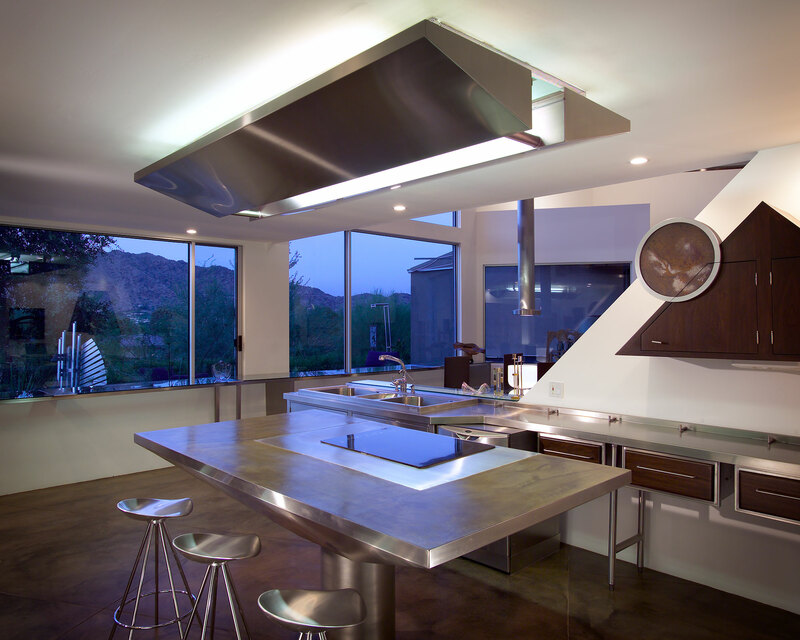 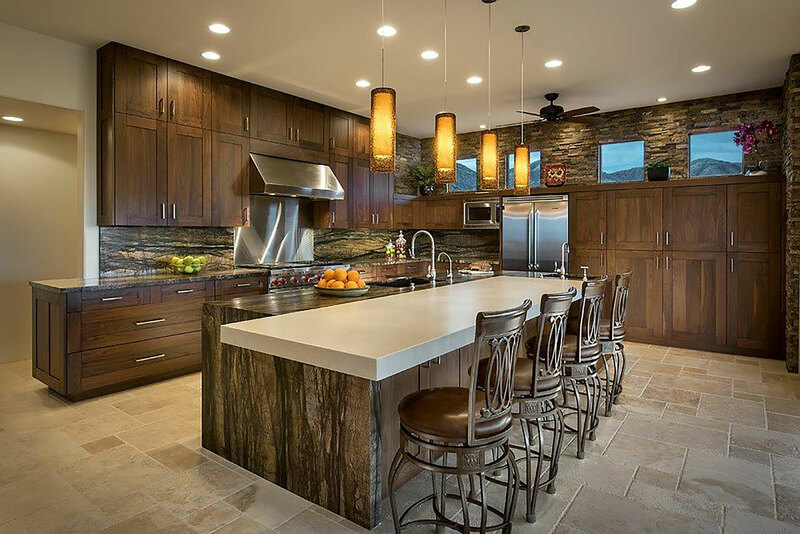 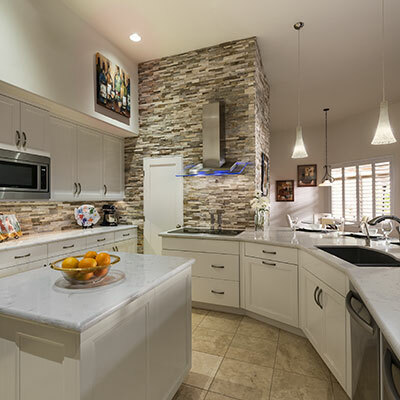 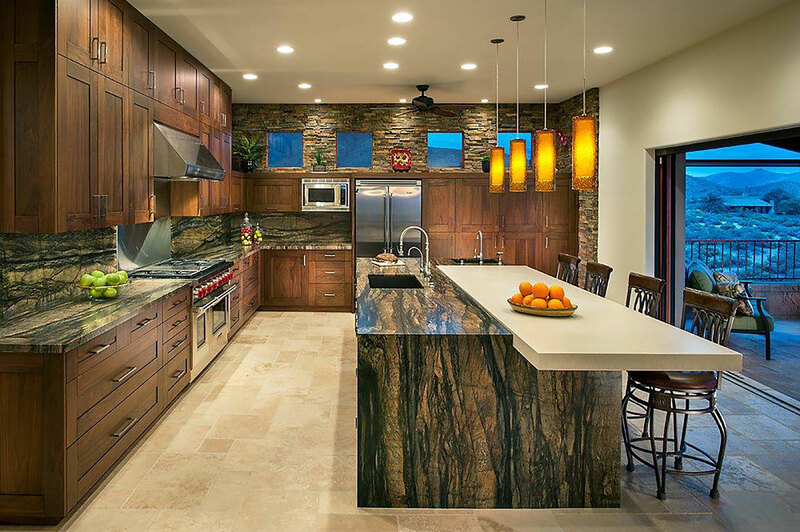 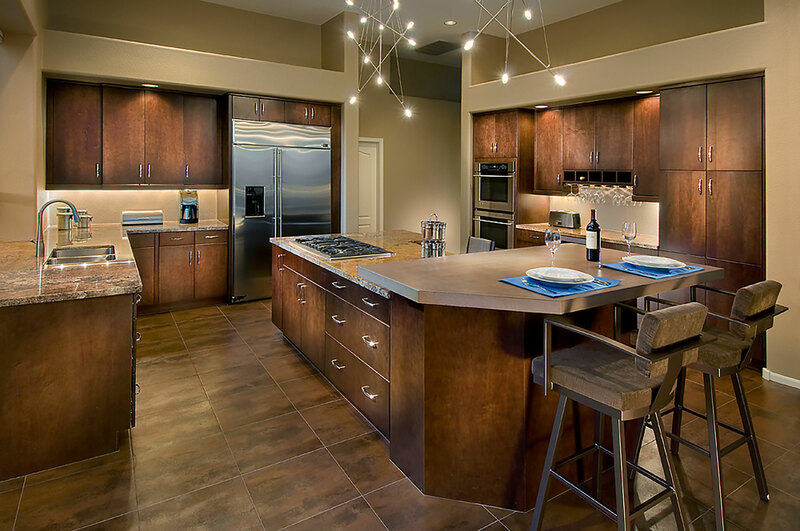 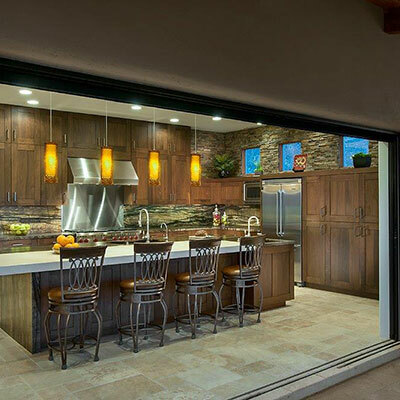 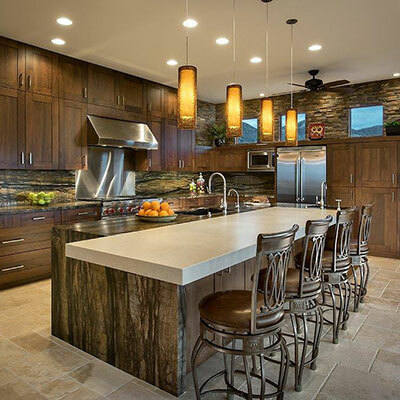 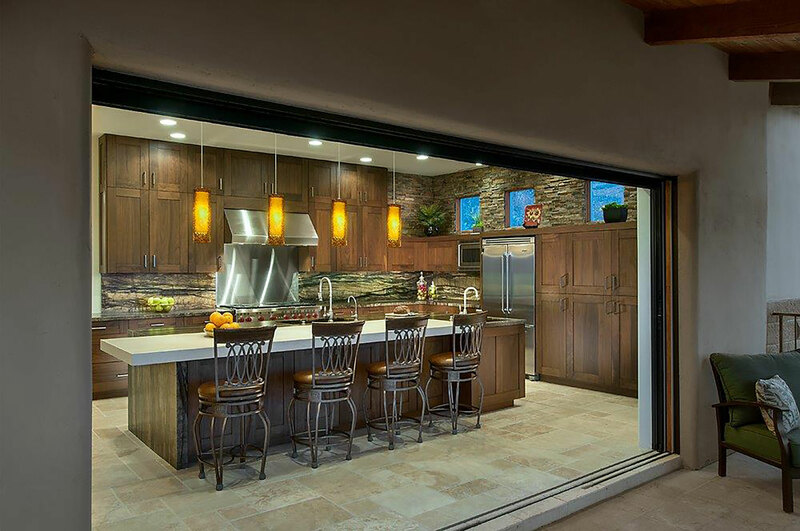 Contact us at (480) 775-0100 or by email to talk about your kitchen remodel project.